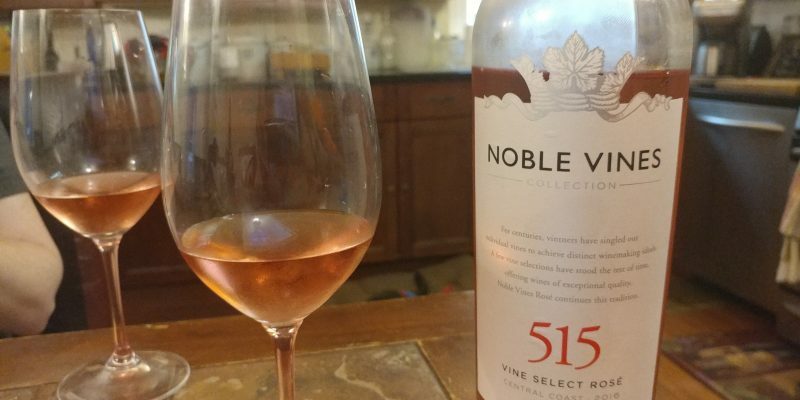 Wrapping up a busy Memorial Day weekend, Page & I found ourselves ready relax and unwind with a glass of Rosé – specifically Noble Vines 515. 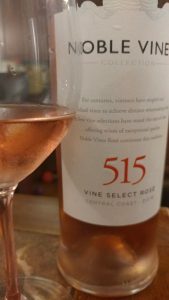 Dry Rosés are currently the fastest growing still wine category – while only ~1.5% of the market, it has enjoyed practically 50% growth in sales over the last year. The Baron welcomes you to grab a bottle and enjoy some yourself this summer season. It’s not only festive, but it’s downright delicious.